His films are loud, unsubtle and tasteless. They take place in garish, beautifully designed worlds that bear no resemblance to reality and feature theatrical performances and almost comically unsubtle directing. 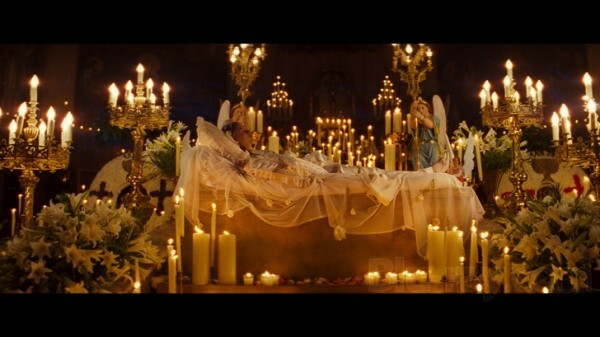 Luhrmann’s films are the kind of films that I imagine someone might have made during the Middle Ages. They also do a better job of capturing the emotional truth of the source material than most adaptations. 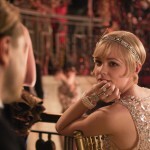 Luhrmann’s adaptation of the Great Gatsby is not good – a number of the techniques that felt innovative in earlier movies felt like hoary cliches and he was far too reliant on digital special effects – but he still did a better job of giving the audience insight into the fears, beliefs and desires of the characters than previous adaptations. Some of this success can be attributed to the performances. Leonardo DiCaprio’s Gatsby is a perfect blend of Jack Kennedy and Frank Abagnale and Carey Mulligan turns Daisy Buchanan from an elegant cipher into a tragic reminder of the limited choices faced by upper class women in the Jazz Age. It’s the way that Gatsby’s perfectly tailored suits look like elegant couture at the first party and like a costume when he meets Daisy for a rendezvous at Nick’s house or how Luhrmann uses music, light and sound to evoke the feeling of going too far at your first party and realizing that what you think is a wild time is actually pretty lame. 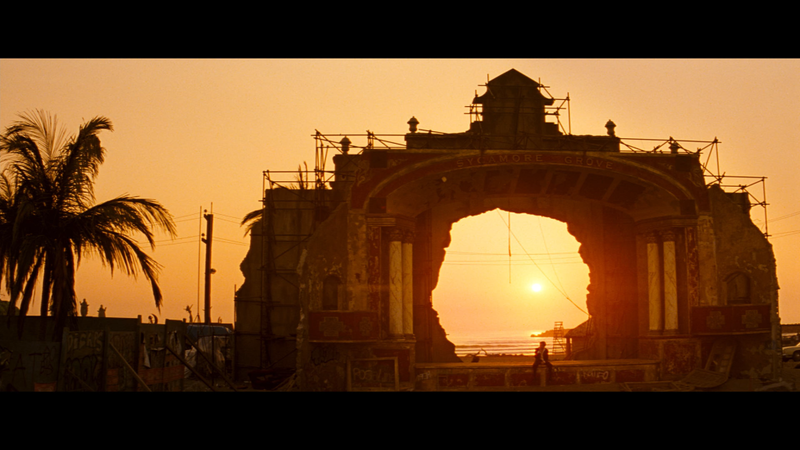 There isn’t much difference between Luhrmann’s approach in Gatsby and in Moulin Rouge or Romeo + Juliet. He’s always embraced artifice and smothered performances with bombast and spectacle. 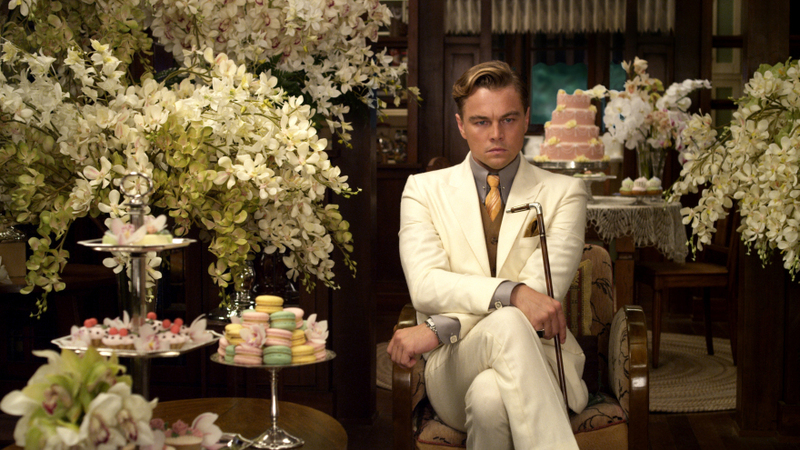 So why does Gatsby feel so unsatisfying? 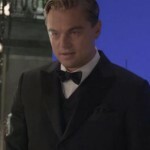 I think the answer lies in the difference between practical effects used in the earlier films and computer generated effects in Gatsby. 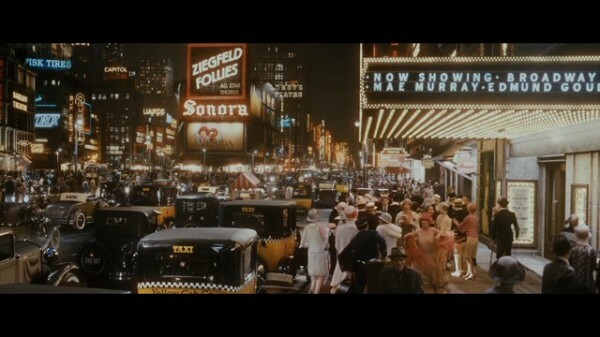 There was a charm to the ornate handcrafted sets and practical effects that was lacking in Gatsby. It helped root the spectacle in a recognizable world.